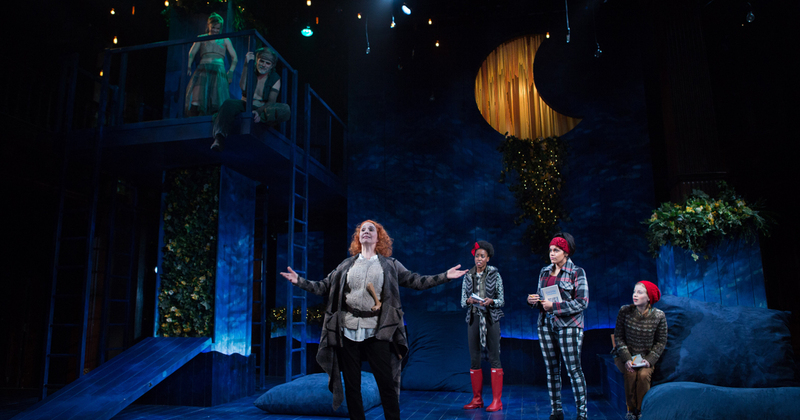 What should you watch for in a production of Shakespeare’s “A Midsummer Night’s Dream?” We asked some friends what they look for in this classic play. 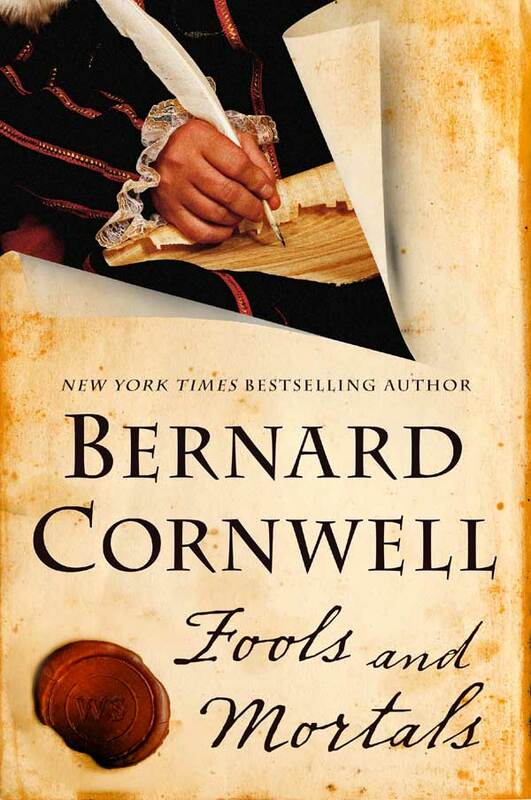 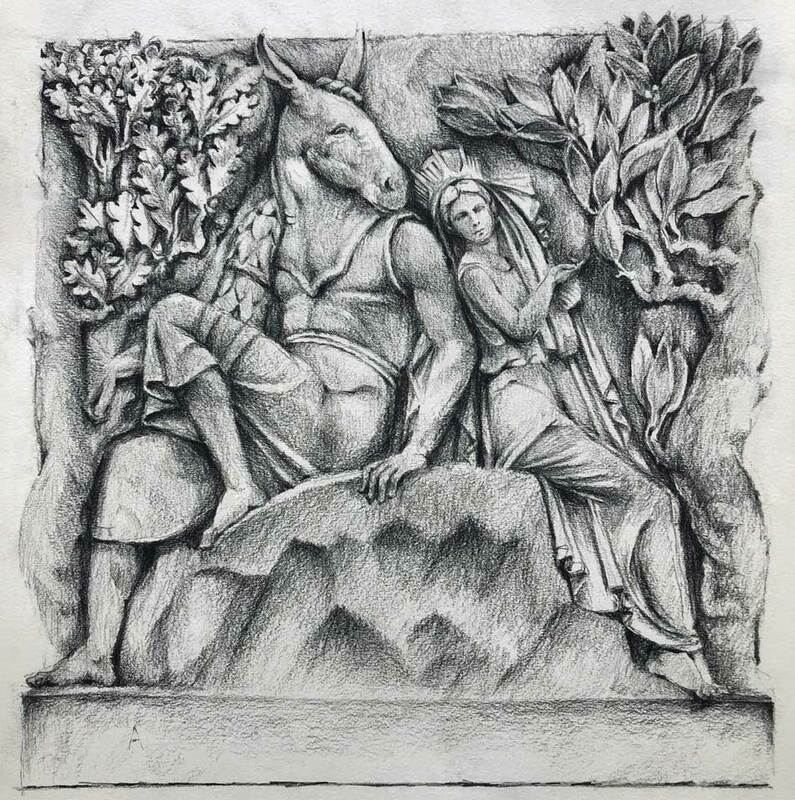 “Fools and Mortals,” a new novel from New York Times bestselling author Bernard Cornwell, tells the story of the first production of “A Midsummer Night’s Dream” in Elizabethan England, from the perspective of William Shakespeare’s younger brother Richard. 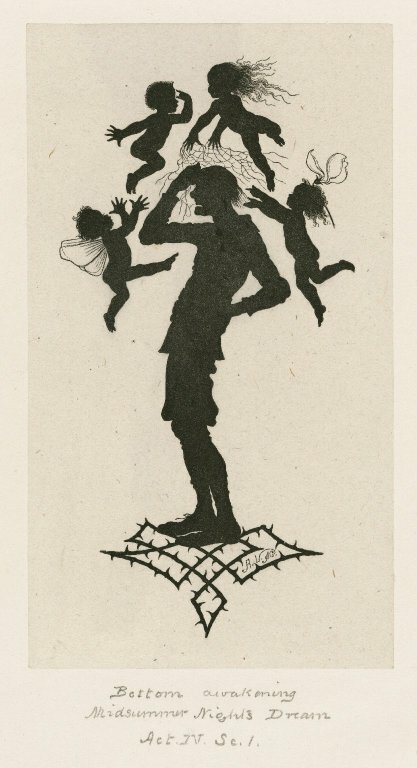 Lewis Carroll gave this lovely 1868 edition of “A Midsummer Night’s Dream,” with delicate cut-paper images by Paul Konewka, to his illustrator for “Alice’s Adventures in Wonderland,” John Tenniel. 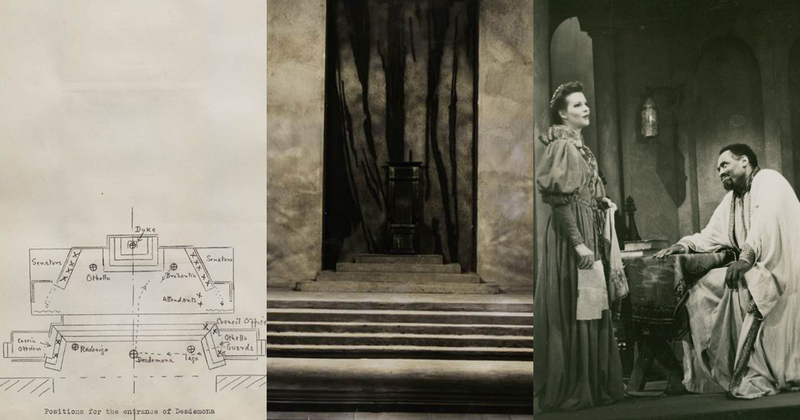 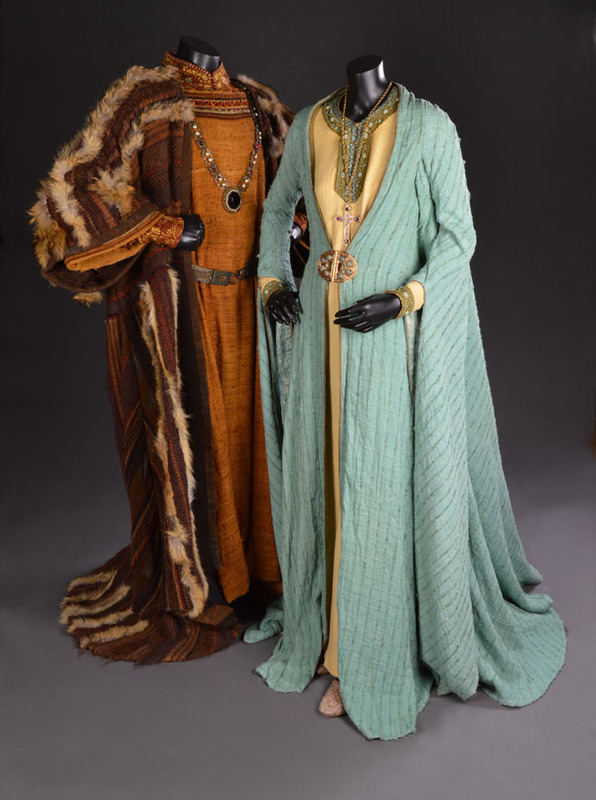 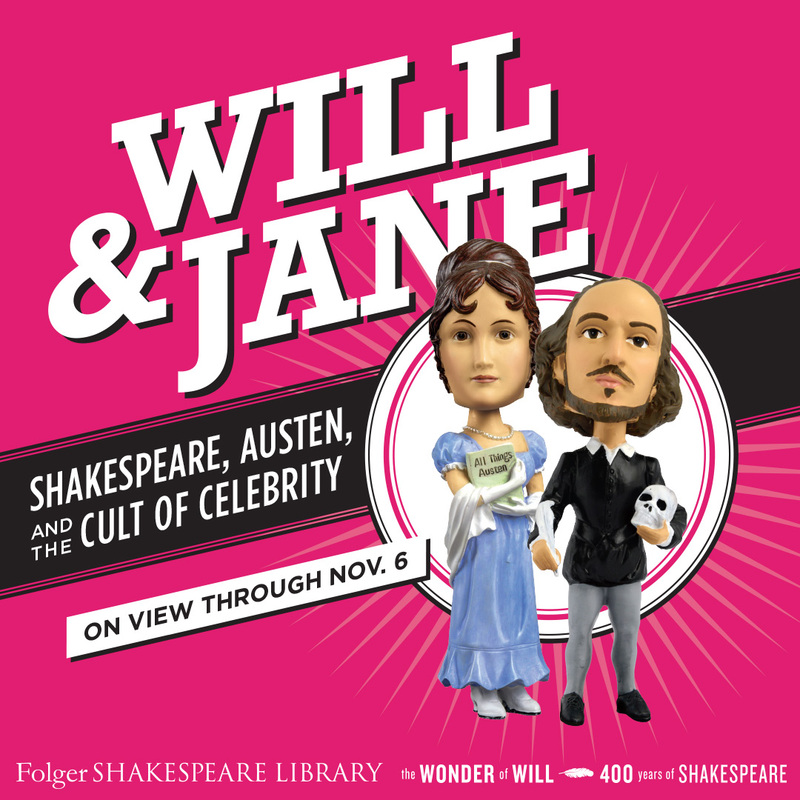 Promptbooks let us peer into the minds of some of history’s greatest theater-makers and see how they imagined Shakespeare’s plays. 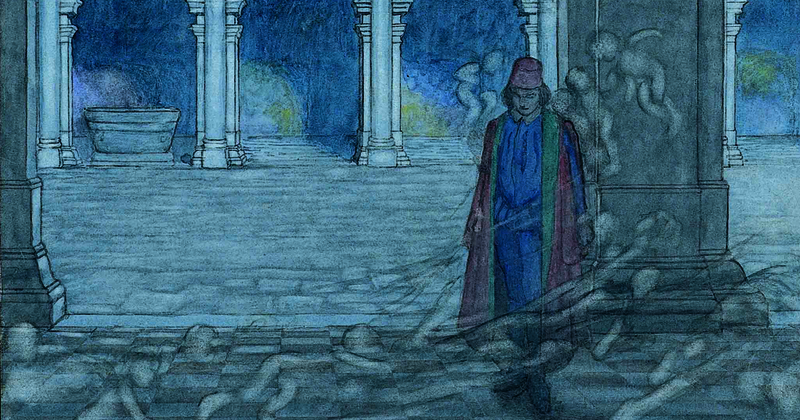 Known for his complex imaginary contraptions, W. Heath Robinson also produced exquisite illustrations for editions of Shakespeare’s works.